Dr. Yvonne Lawley is an assistant professor in the Plant Science Department at the University of Manitoba. Her area of research is agronomy and cropping systems. Dr. Lawley was the team researcher leader for the Manitoba Corn Agronomy project from 2014-2018. This multidisciplinary project brought together a group of researchers from the University of Manitoba to take a comprehensive look at best management practices for corn production in Manitoba. Dr. Lawley’s research has focused on several crops including soybeans, corn, and wheat and a range of management practices from residue management, strip tillage, to cover crops. 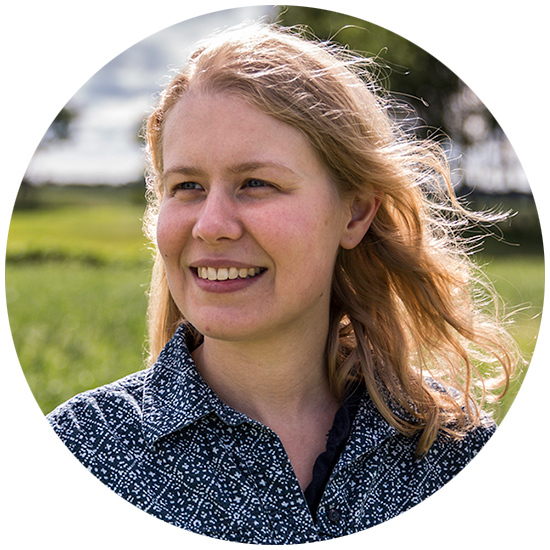 Her research involves both small plot and on-farm field scale agronomy research. Dr. Lawley enjoys communicating the results of her research to a wide range of audiences including farmers, agronomists, scientist in a range of disciplines, and especially in the classrooms where she teaches at the University of Manitoba. This years conference is officially SOLD OUT! We look forward to seeing everyone next week Victoria Inn Hotel Feb 13&14. With great speakers on a wide range of topics #CropConnect19 is a must visit event for all of the life long learners out there! There are 6.5 CCA Credits and 14 CCSC Credits available. DYK: There are 6.5 CCA Credits and 14 CCSC Credits available at #CropConnect19. Ticket for #CropConnect19 are currently over 90% sold out. Registration closes this Friday - February 1st. Don't miss your last chance to get your ticket. Join us for the #CropConnect19 Banquet. Buy your tickets for #CropConnect19 before Friday January 11 to get them at early bird price. Tickets are 75% sold. Click here to buy tickets now. #CropConnect19 tickets are 75% sold out. Check out the speaker line up for #CropConnect19 February 13&14. Last years conference was a sold out event. Check out the program and book your tickets today! Do you have your tickets to come see Rick Mercer at #CropConnect19? © 2015 CropConnect Conference. All Rights Reserved. Early Bird Ends February 3 – Less that one week, Register today!